Call (800) 562-2139 or email ratings@greyhouse.com to tour the online database, setup a trial for your Library or to get a Price Quote. 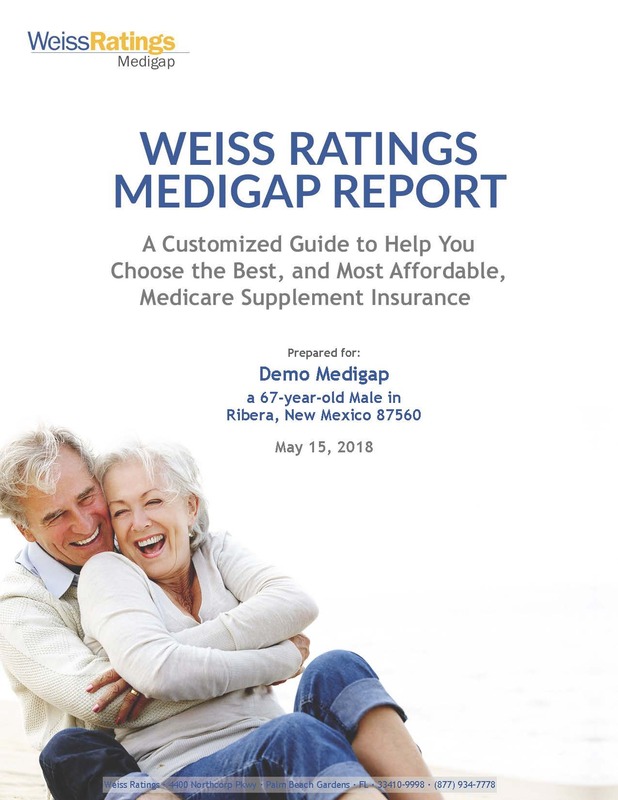 Explore their Options, to help users decide whether to fill the gaps in coverage with a Medicare Advantage Plan or combine Medicare Supplement Insurance with Medicare Benefits. See the Premium Rates for each Medicare Supplement Insurance Plan. Users can compare plans for their specific circumstances. 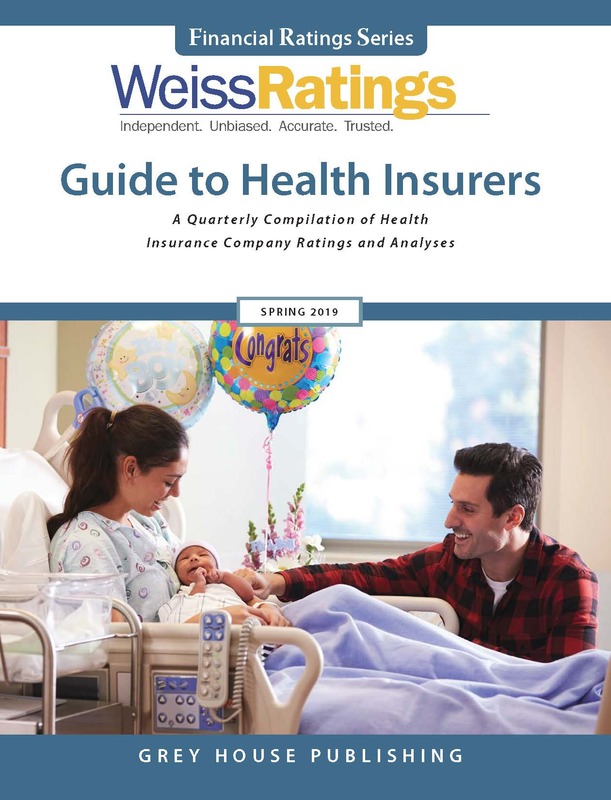 This unique reports lists all companies selling Medigap in their area AND the actual rates they charge, so readers can easily locate the most inexpensive insurer. A money-saving tool that is not available in any other resource! Find an Authorized Agent. Contact Information and phone numbers are provided for each insurer in their area, to make selecting and contacting an insurer quick and easy. Pick a Medicare Supplement Insurance Plan that is right for them. All plans (A-N) are explained in detail: what is covered under each plan; which plans are available in their area; and how to switch policies. Locate the Best Insurers, to find out which insurers are recommended and which companies to avoid. 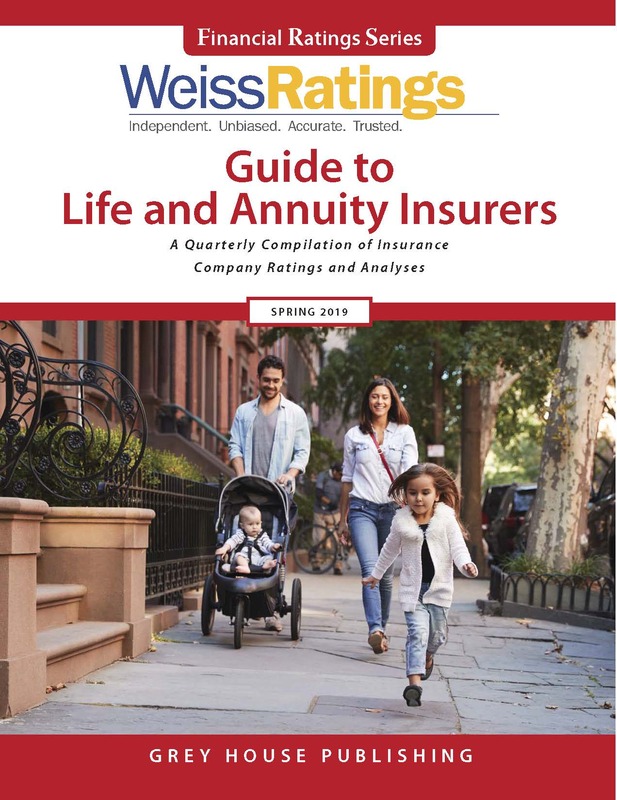 Insurers are ranked by their Weiss Financial Strength Rating. so users can be sure they are selecting the best companies. 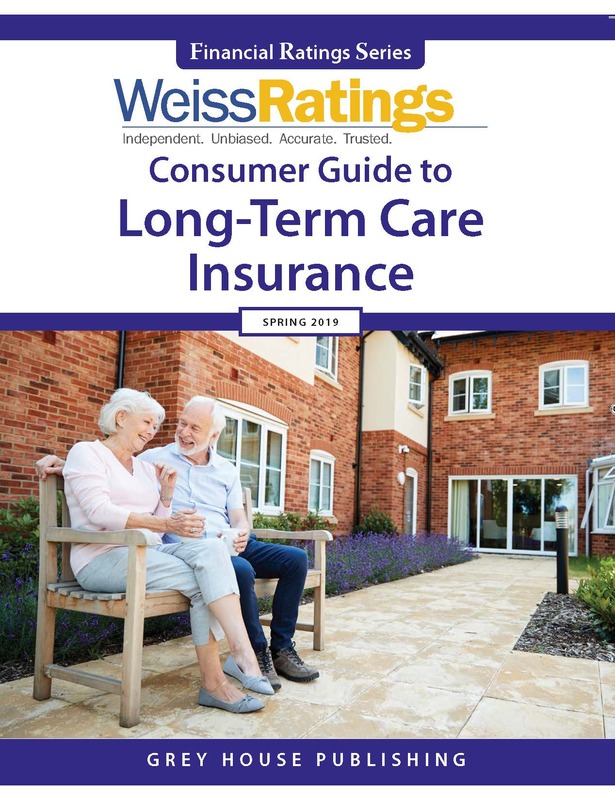 This powerful new resource will inform, educate and guide users through this often difficult decision making process-all in one easy-to-understand, individually customized report. A perfect source for Medicare workshops in the library too!